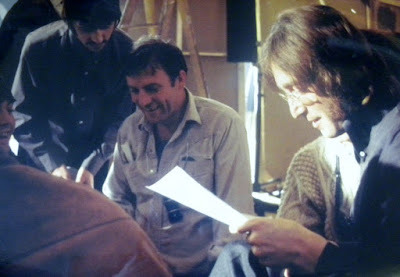 this is from the "All Together Now" promo video in Yellow Submarine. Alright---I knew this was from the ending of YS. I just named it "Hey Bulldog" because I like that song from the movie. I am terrible at naming these blog posts. Sorry for any confusion.